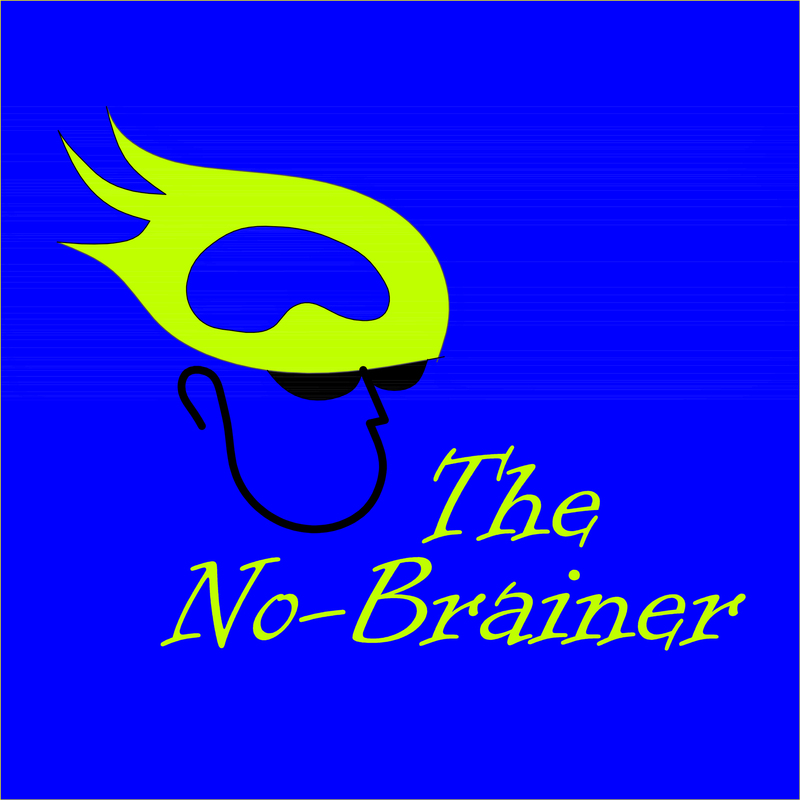 The No Brainer Ride for Brain Injury Awareness will leave Hinds Feet Farm in Huntersville, North Carolina and tour the beautiful scenic countryside in North Mecklenburg, Iredell, and Rowan counties on 30 or 60 mile routes fully supported with SAG and rest stops for your safety and enjoyment. Come and see our facility, meet some of our staff and members that the ride supports - see where your money is going! There is ample convenient parking on the farm. Registration begins at 8:00AM and wheels down at 9:00AM. Return to enjoy post-ride refreshments, food and fun for the whole family while lending your much needed support to the country's premier post-traumatic brain injury program.